Time to get all dolled up! 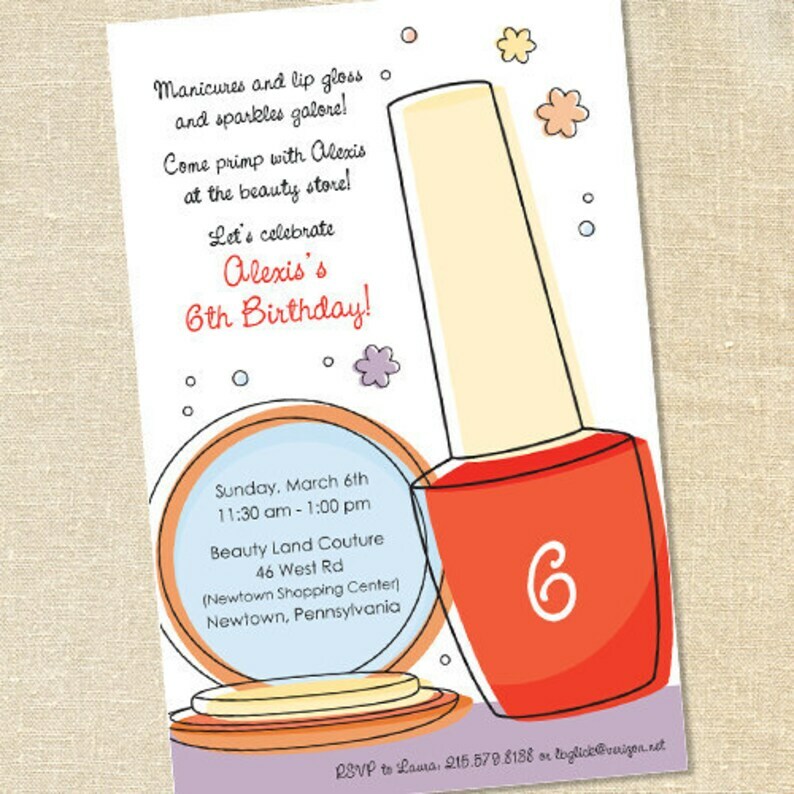 This birthday party invitation is the perfect fit for your little girl's love to primp, dress up and all things pink! Great for make-up, spa and polish parties!